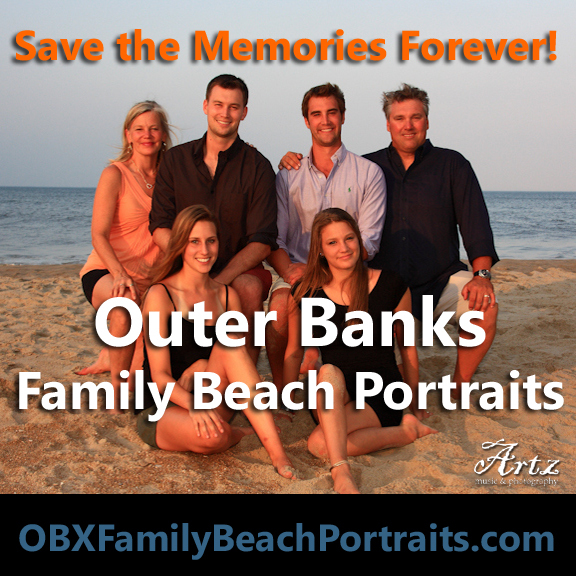 Outer Banks Weddings by ARTZ MUSIC & PHOTOGRAPHY – Violin, DJ, Photography, Planning Packages for OBX Beach Brides! The Knot 2013 Best of Weddings Winners! We are thrilled and humbled to announced that ARTZ MUSIC & PHOTOGRAPHY has won The Knot 2013 BEST OF WEDDINGS Award!!! 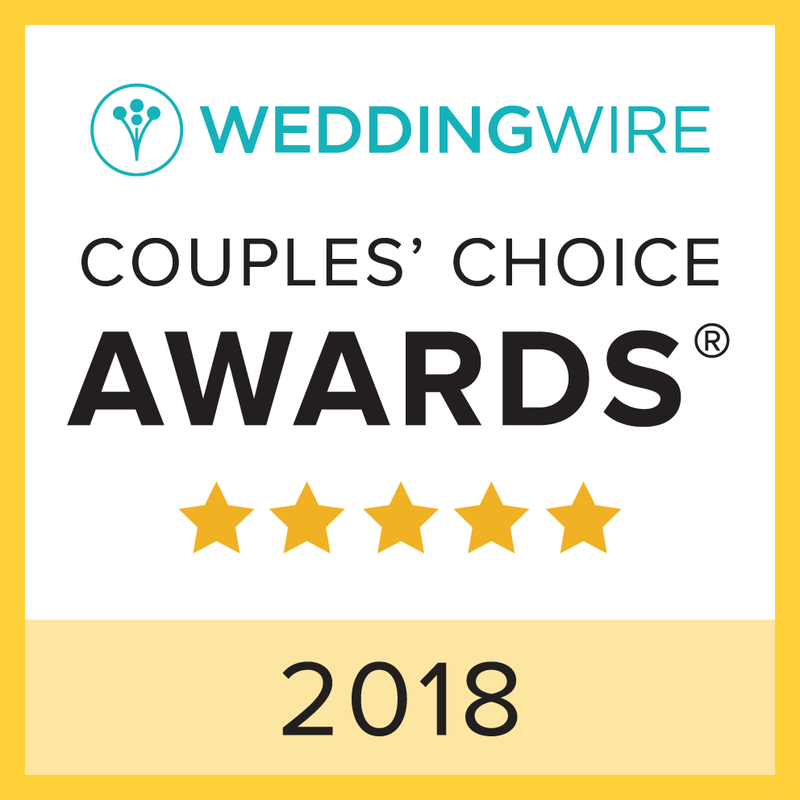 THANK YOU to the best Brides on the planet for helping us achieve this huge honor for the 4th consecutive year!!!! !